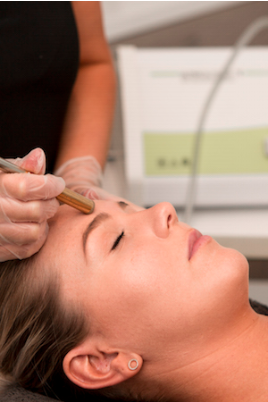 We are very excited to have been reviewed and featured on Beauticate– Australia’s leading online Beauty and Health site! 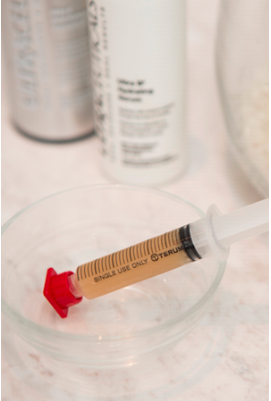 If you haven’t tried our A Zyme Peel yet – now is the time! Mention this post and we will upgrade and advance your service treatment free of charge – with a huge saving of $90! 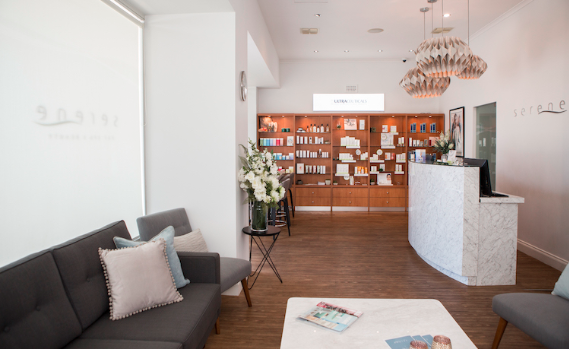 Perched along the pristine Western Australian coastline in the beach-side suburb of Scarborough is day spa and skin clinic, Serene Day Spa. Serene in every sense of the word, a dedicated team of dermal and beauty therapists offers the latest spa technologies, innovative skincare and luxurious spa treatments in the most tranquil of settings. 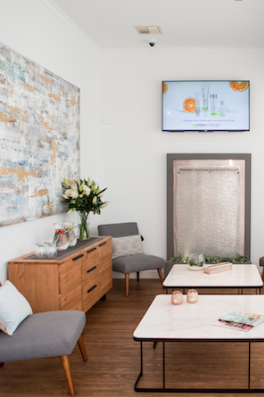 I arrive at Serene Day Spa on a hot Perth summer’s day and gratefully enter the cool and stylishly appointed reception space. Serene Day Spa is, well, just that, serene. Floor to ceiling windows allow the beautiful, contemporary space to be flooded with natural light and designer armchairs and sofas in shades of grey fill the lounge where clients sip herbal tea. After another gentle cleanse, my skin is then infused with a mix of Ultraceuticals – Vitamins B2 and C and a nourishing Ultraceuticals Red Action Moisturizer and Protective Daily Moisturiser SPF 50+ are applied. My treatment is completed with a sublime neck and shoulder massage that manages to melt away any remaining tension I was carrying. After I reluctantly peel myself up off the bed, I meet Leah at reception where I have prescribed a strict homecare regime and am sent home with a range of Ultraceuticals products to help with skin rejuvenation. For the first few days, I notice slight peeling around my chin and mouth, which then moves to my nose and forehead. This completely clears by day 5 and my skin is visibly brighter, clearer with a noticeable glow. And although there isn’t much need for it, makeup is sitting beautifully on my skin.